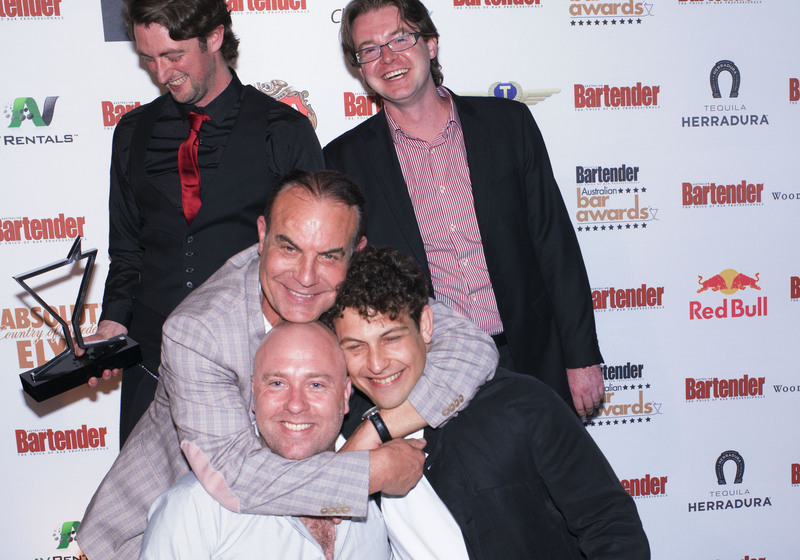 Get your votes in now for the 19th annual Bartender Magazine Australian Bar Awards. 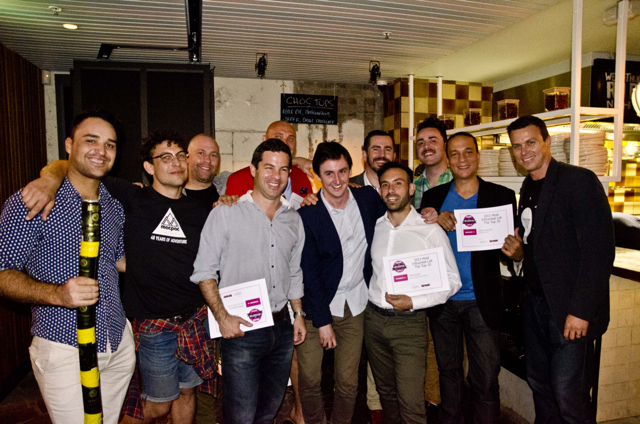 From the 14th to the 18th of September, we’ll have more than 30 events happening over five days for Sydney Bar Week 2019. 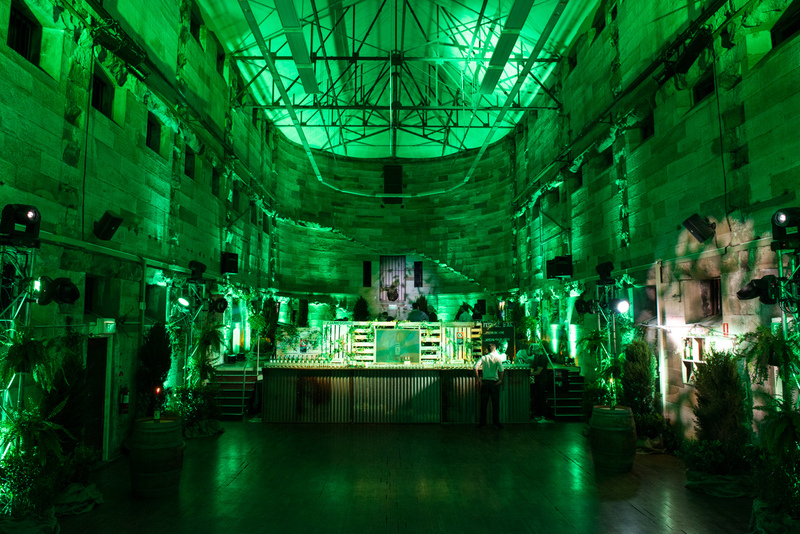 Hubertus Circle Australia delivered the essence of Berlin downunder in Sydney: ice cold shots of Jägermeister, an abandoned church, techno, and a snake to name but a few of the highlights. 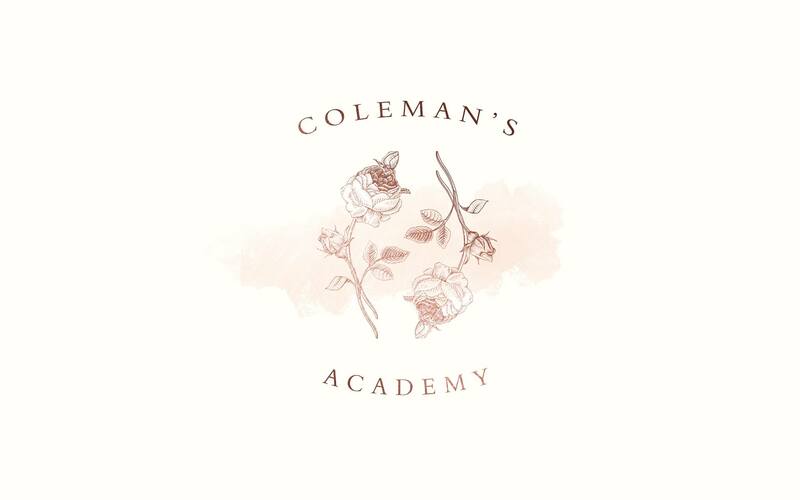 This year for Sydney Bar Week, however, they’re mixing things up with the Coleman’s Academy Human Library. 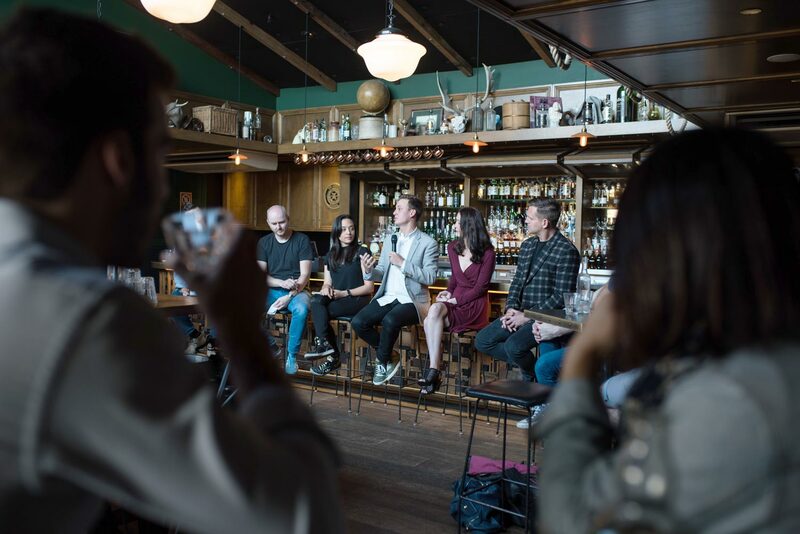 Taking place between 10am and 1pm at Big Poppa’s on the Monday of Bar Week, it’s basically your chance to meet with a number of individuals to glean insights from their stories and their expertise, to help you on your way in your own career. 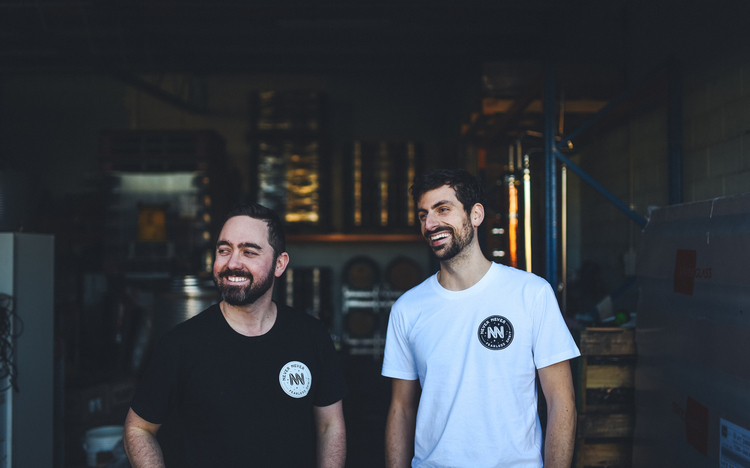 The Never Never Distilling Co. was formed after three friends decided to join together, pool their cash and collective experiences, and buy a still. Having spent my entire adult life working in or around bars, I wanted to create something that celebrated what bartenders like to drink.